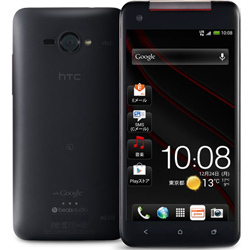 Though the HTC J is an interesting gadget, it is not the monster HTC J Butterfly, the 1080p five inches phone you may have heard about. This is a simple smartphone in comparison to its sibling. However, it is good enough in a highly competitive and fast changing technology market. It is a phone which still holds its ground comfortably when surrounded by giants.